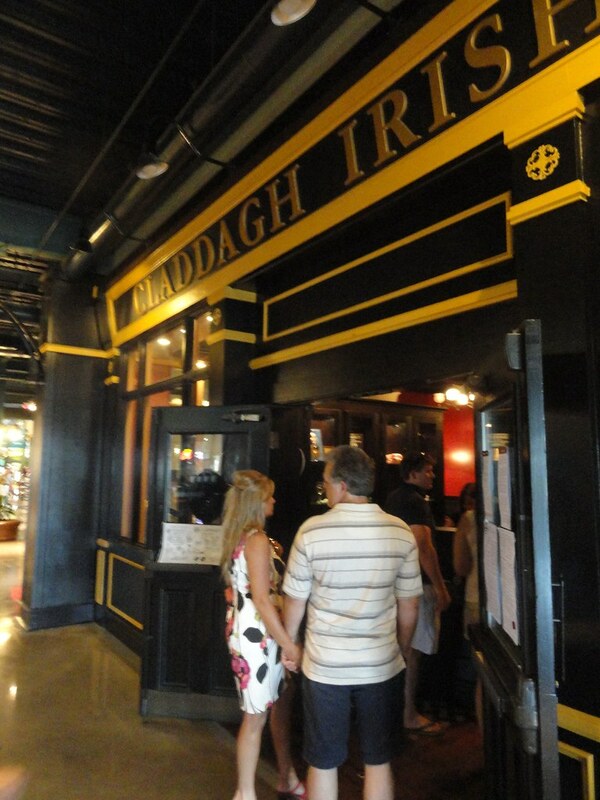 Thadd+Friends: Euro 2012: Ireland versus Croatia. Euro 2012: Ireland versus Croatia. match of Euro 2012. 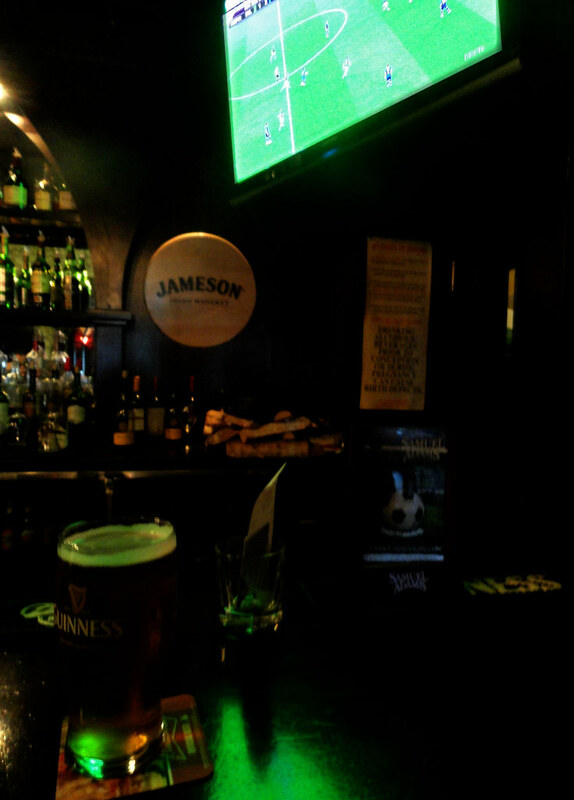 And what better place to watch a football match than an Irish pub?